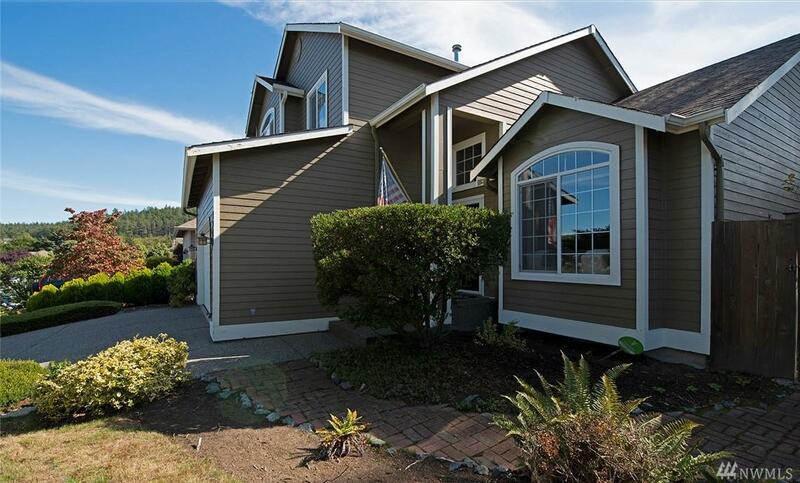 Partial views from this beautiful Sterling Place home in the heart of Anacortes! 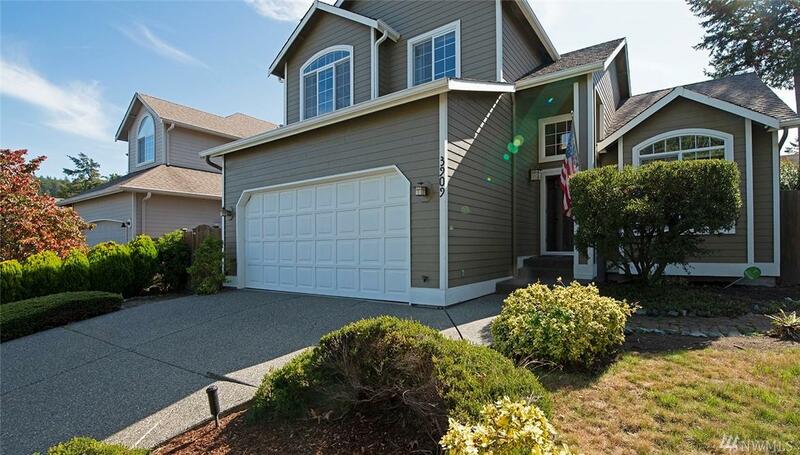 This 3 bd, 2.5 bath home has cherry hardwood floors throughout the main living area, & tall vaulted ceilings to welcome you in. 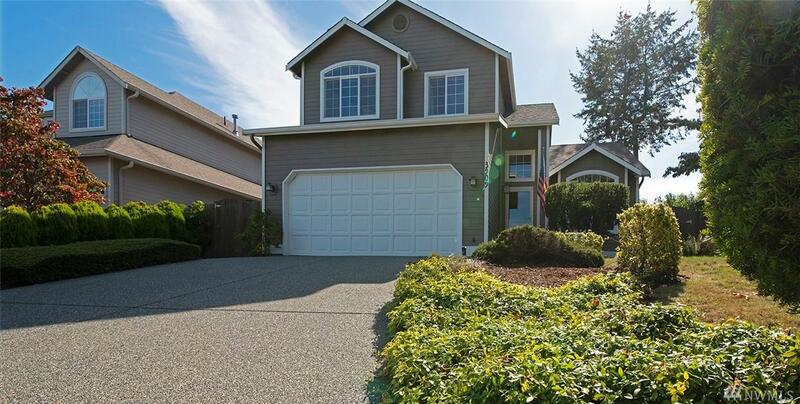 The fenced back yard comes complete with a tranquil pond, multiple fruit trees, & herb gardens. 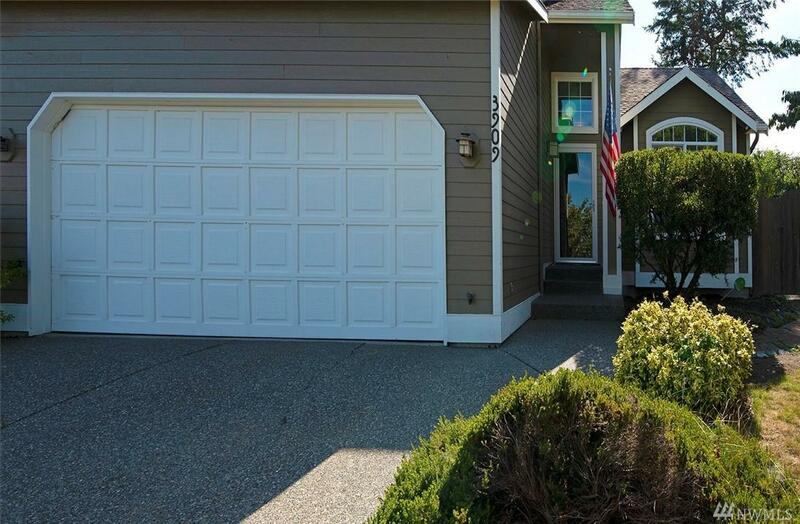 This well cared for home offers privacy on a quiet dead end street, as well as convenience to downtown Anacortes! Welcome home to your very own beautiful slice of the PNW! Lot Dimensions 108' X 68' Avg.